Zebra Technologies Corporation (NASDAQ: ZBRA), a global leader in offering technologies that extend real-time visibility into business operations, validated Sygic as a registered Zebra ISV Partner. The certificate comes with a successful completion of the validation process of 3 Sygic apps on Zebra TC55, TC75 and MC67 hardware. 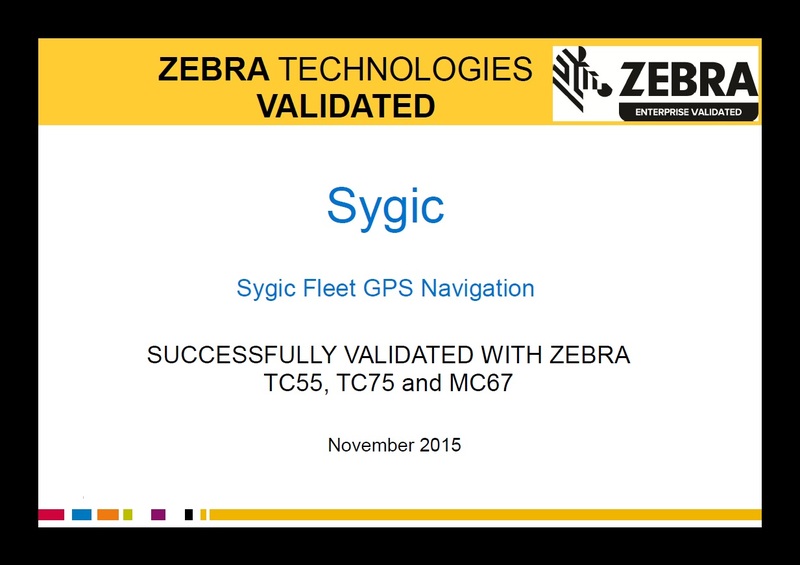 Sygic Navigation application was successfully deployed on TC55, TC75 and MC67 hardware and other Windows based Zebra devices. 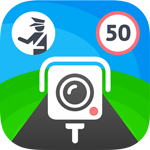 Currently we estimate up to 20 000 field workers using Sygic Navigation on Zebra devices in fields of parcel & delivery, field service & maintenance and logistics.